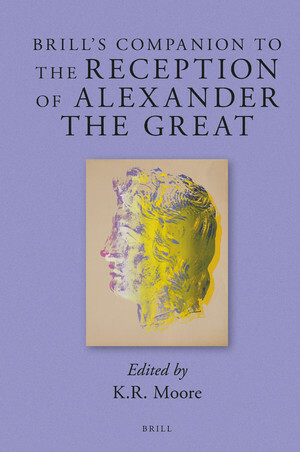 One day — and I aim to be still alive for the event — there’ll be published a Brill’s Companion to the Reception of Chinggis Khan, to match the Reception of Alexander the Great I just saw announced (Table of Contents). 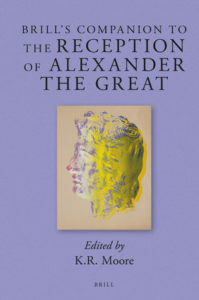 It must have 800 pages, like the Alexander. 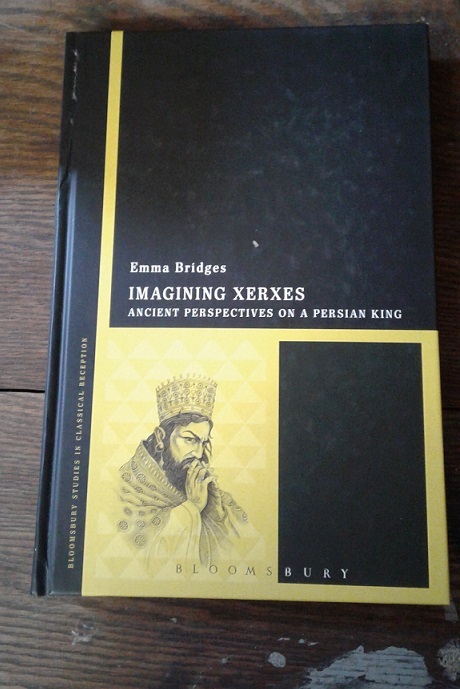 I was disappointed enough when Cambridge’s History of Inner Asia: The Chinggisid Age came out at half the spine-width of one of its History of China volumes. Obviously my sin is envy. I have slowly become as interested in Chinggis reception as in the history itself. Not only our reception today — his portrayal in popular and academic mediums; the study of that portrayal, its whys and wherefores, its habits and its tropes — but the history of reception. His portrayal, say, in 18th-century France and England, which is a high point (I dipped into this in my post Genghis Englishhed in the Eighteenth Century). His reception by Roger Bacon in the English 13th century, and in turn the use of Bacon and Mongols in John Cowper Powys’s 1956 novel The Brazen Head. His reception in biographies, like the one by Ralph Fox which I collected to see how a British communist in 1936 explains the Mongol conquests. (What for? Believe it or not, it sheds light on how we do. We are positioned too.) A year or two ago I outlined a vast research project on the reception of Turks and Mongols in Byzantine and Persian historians of the 11th to 13th centuries, and how the shapes they made of history might persist in centuries afterwards. And I’d love to fulfil that project, as far as I am equipped to… except my first task is the piece of reception I am writing myself: my novel. One part of Chinggis reception that does attract attention is in modern-day China. 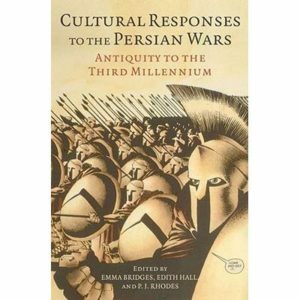 The ‘Who owns Chinggis’ thing would be a controversial chapter in this prospective book. No history is told straight. It is always received. And what Chinggis has been made to represent in different times and places, fascinates me. 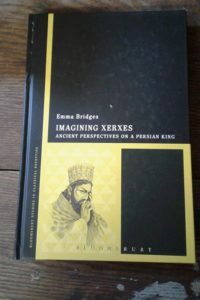 Reception history fascinates me: I collect those I find analogous, such as Emma Bridges on ‘imagining’ Xerxes and the Persian Wars. Because again, I want to see a similar for Chinggis and Mongols.